WMRA's February Books & Brews features Charlotte Mathews discussing her book, Truth: Voices of Women Changed by Cancer. 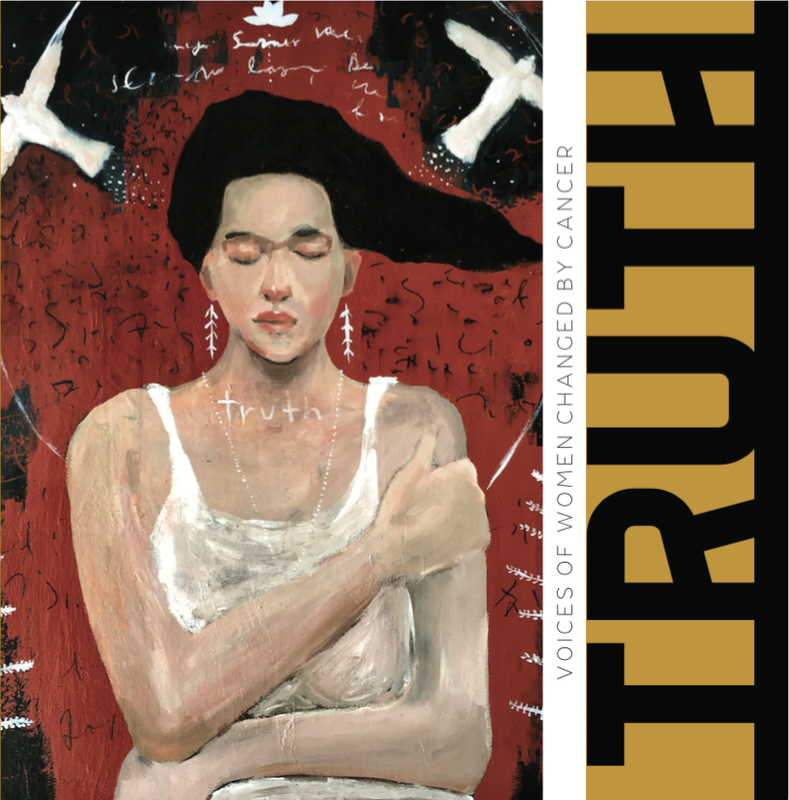 Truth is an empowering collection of writing from real women who have all heard the words “You have cancer." The book is the result of nearly two years of writing workshops by Whistle Words, a multi-media project Matthews co-founded using writing as a tool for women to reclaim their sense of selves after a life-changing cancer diagnosis (whistlewords.org). In these on-going workshops, women are guided through prompts and outside-the-box activities in an exploration of memories, relationships, hopes and fears. Charlotte will be joined by women from the workshops in a thought-provoking community discussion around the healing power of writing. Tuesday, February 12, 2019 at Pale Fire Brewing Company in Harrisonburg at 7pm. Wednesday, February 13, 2019 in Crozet at the Pro Re Nata Farm Brewery at 7pm. WMRA's Books & Brews series is sponsored by Union Bank & Trust. When you present your WMRA Member Card at either event, you'll receive a certificate for a complimentary beer. In the video below, you can see what a Whistle Words Workshop looks like. Charlotte Mathews reads her poem, The Greatest Show on Earth. Charlotte Mathews is a professor at the The University of Virginia. 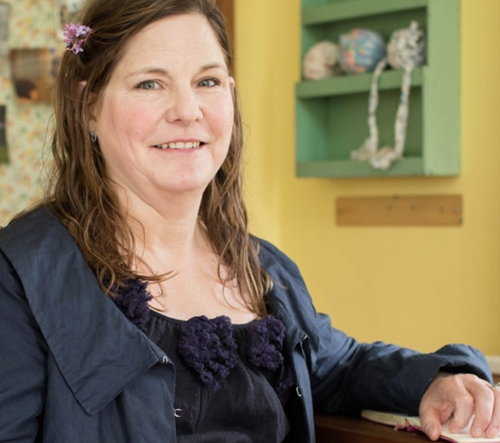 She is a widely published poet, breast cancer survivor and a tireless advocate for the written word, teaching writing classes and directing the SCPS writing Center.